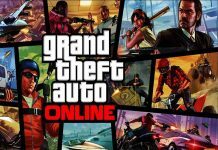 GTA Online has a new event ongoing, called High Life Week. 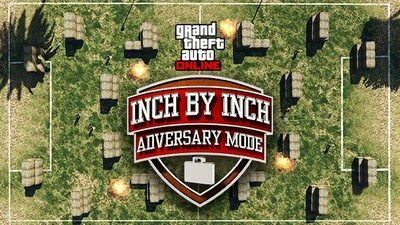 Mainly, we’re seeing a Double GTA Cash and RP promotion, featuring a special playlist centred around the newly-added Inch by Inch mode. 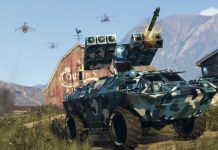 Said mode has also received two new maps, one of which is based on a farm, while the other takes you to the Los Santos airport. Furthermore, all yachts and yacht customisation options are 20 percent and 25 percent off respectively. What’s more, you can get 25 percent off of all stilt houses and penthouses, 50 percent off of select clothing, and 50 percent off on the bullpup rifle. 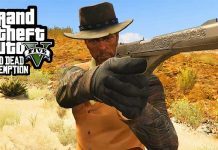 You can also get double RP off of VIP work and VIP challenges, as well as the new Contact missions that have been added in the High Life update. While we’re going to see the Inch by Inch playlist for this weekend, there’s going to be more playlists coming up soon after. 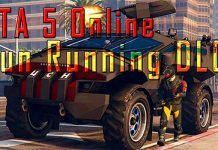 The Inch by Inch playlist will last from April 22nd to April 24th, followed by a Races playlist on April 25th and 26th, and a Team Deathmatches playlist on the 27th and 28th. 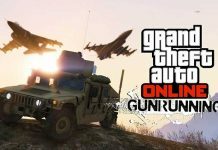 What do you think of this new event in GTA Online? Let us know in the comments below. 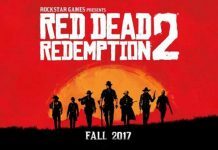 Red Dead Redemption 2 Will Follow Similar Re-Release Pattern As GTA 5? All That For Project Scorpio?